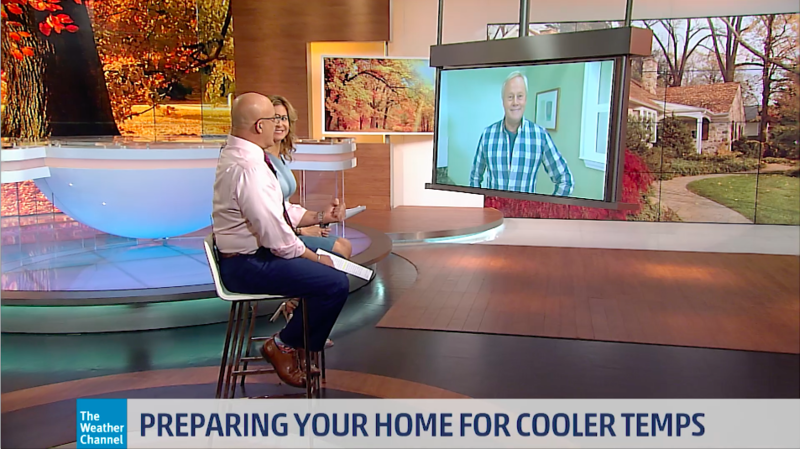 Fall is in full swing, and winter is on its way so if you haven’t buttoned up your home for cooler temps, it’s not too late. 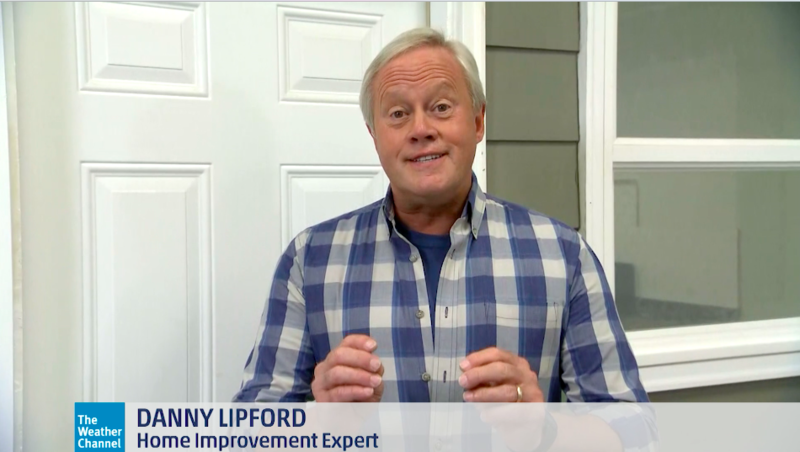 Danny recently joined his friends at the Weather Channel to share his list of must-dos to keep homes running smoothly, and save a little money in the process. 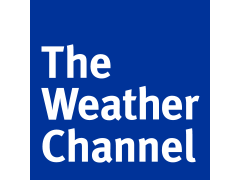 Watch the clips below for his indoor and outdoor prep advice.